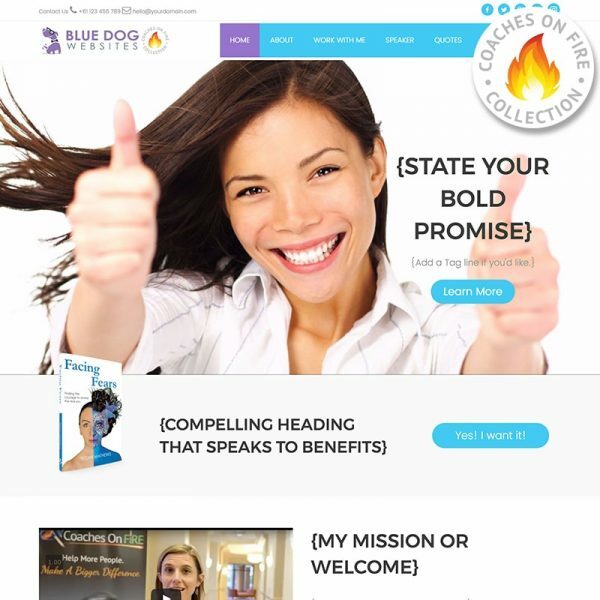 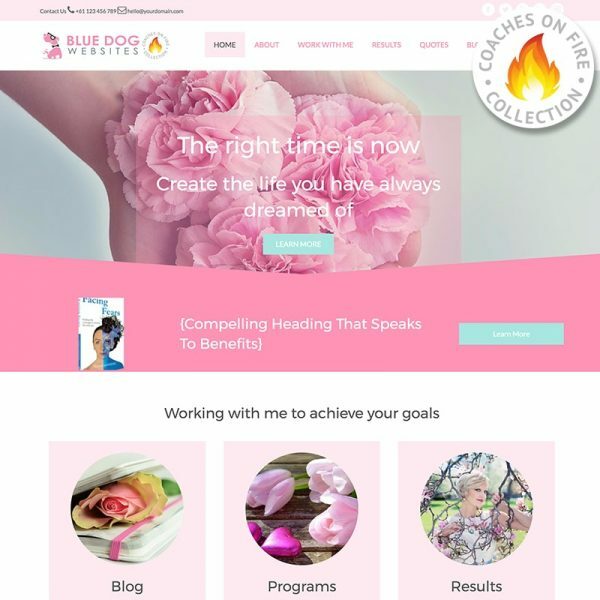 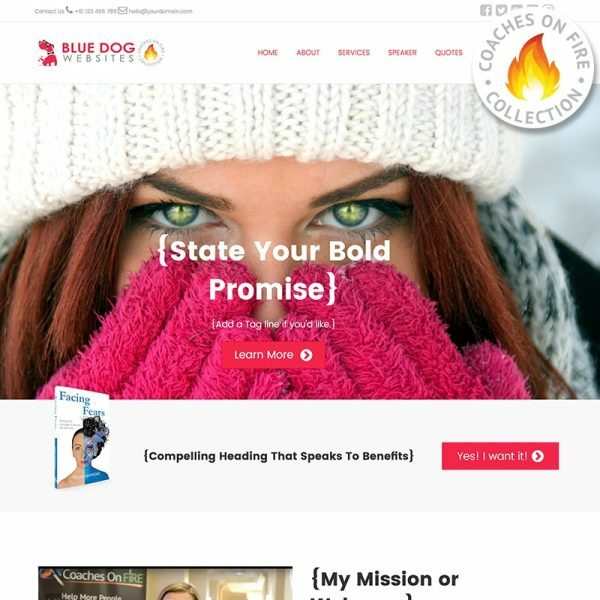 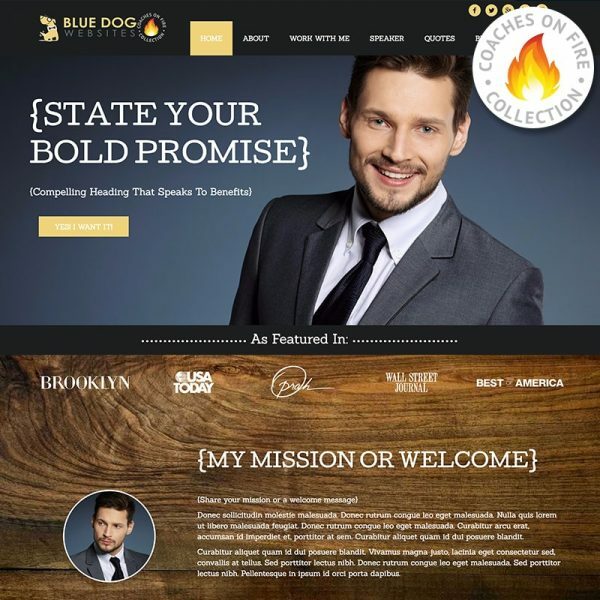 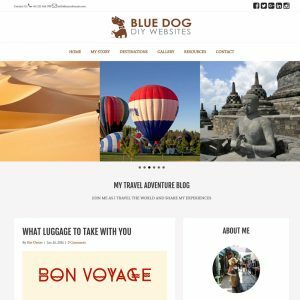 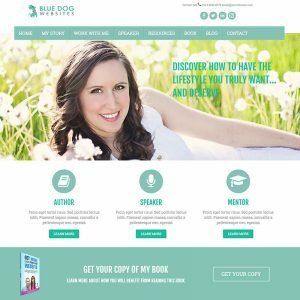 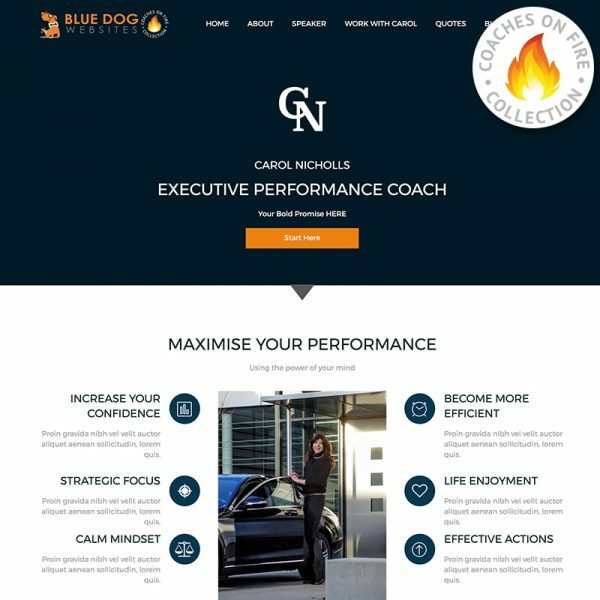 Each Blue Dog Instant WordPress Website has been carefully designed by our graphic artist team and marketing team to ensure that your potential client's experience is enjoyable and they can easily navigate to where and what they want with the ultimate goal to make your website your best sales employee, engaging and converting your potential clients 24 hours a day, seven days a week. 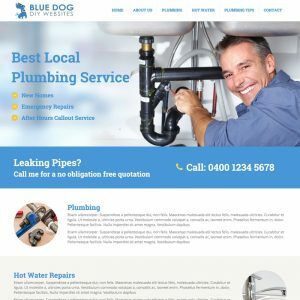 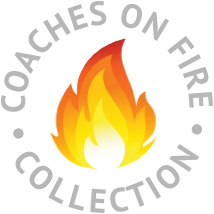 We are always adding more designs so if you don't see a design for your industry yet, let us know and we will add it to our list. 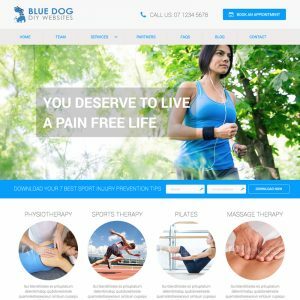 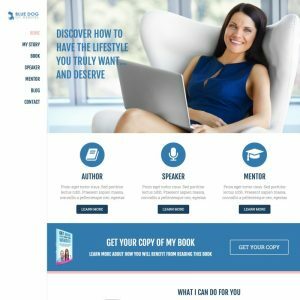 Don't see a website for your industry?